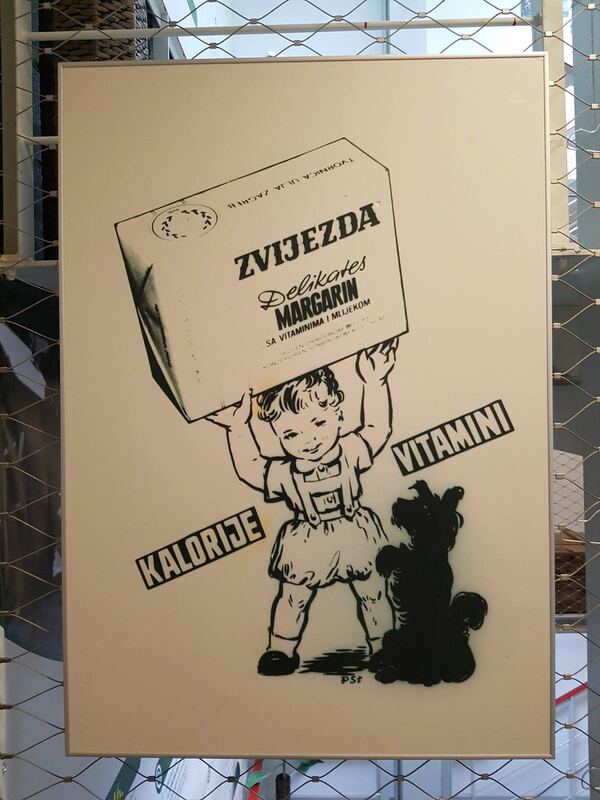 With the opening of the exhibit “100 years of flavor” at the Museum of contemporary art in Zagreb and an event with its business partners, Zvijezda celebrated its first 100 years at the top of food production market in Croatia. 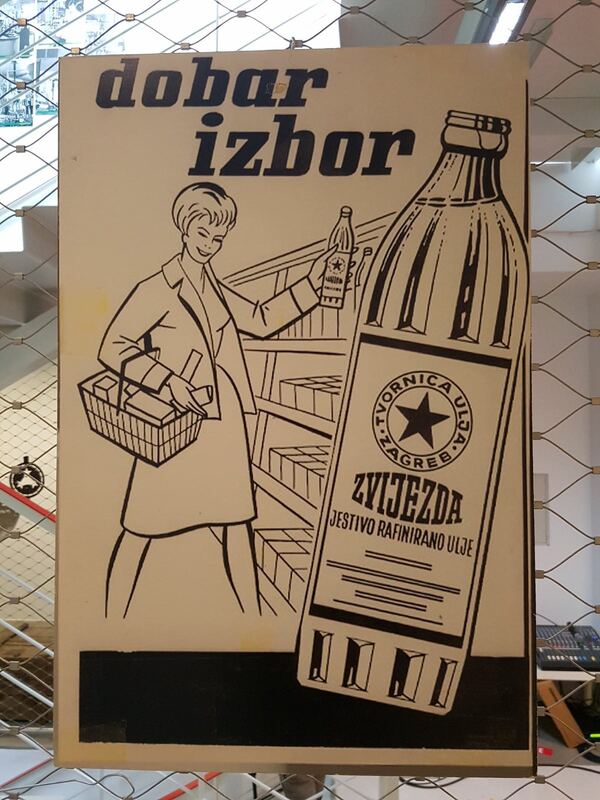 A complete century in which Zvijezda products with their flavor and quality reached nearly every household in Croatia, Zvijezda celebrated with a “time machine” showing important years that have led to the acknowledgement it can be proud of today. 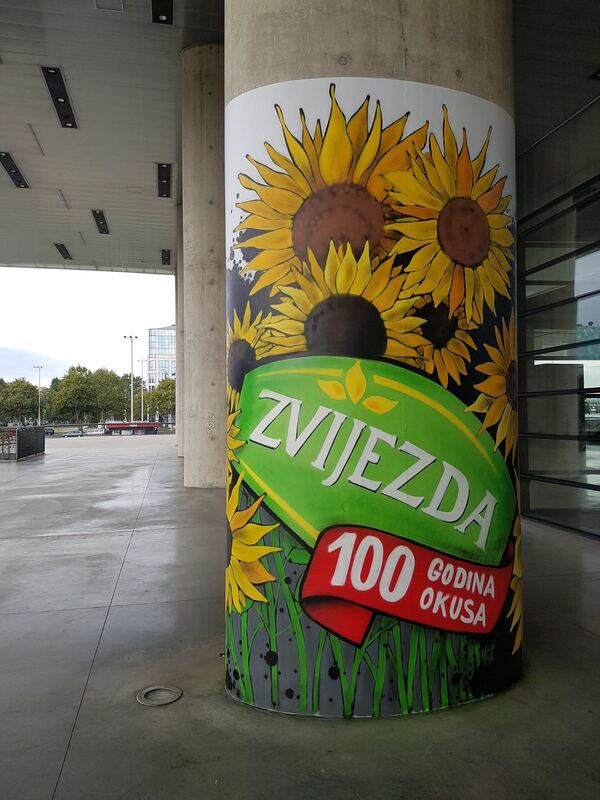 Zvijezda is today, as it was one hundred years ago, a synonym for quality with a traditional signature and its brands, edible oil, margarine and mayonnaise, coming from the heart of a sunflower, are the first choice of Croatian customers, confirmed for many years by research results published by independent agencies. Alongside the hosts Goran Pajnić, CEO of Zvijezda and Ante Todorić, Deputy President of Agrokor Group, Zvijezda’s celebration of the first 100 successful business years was attended by current and previous employees, business partners, friends and the media. 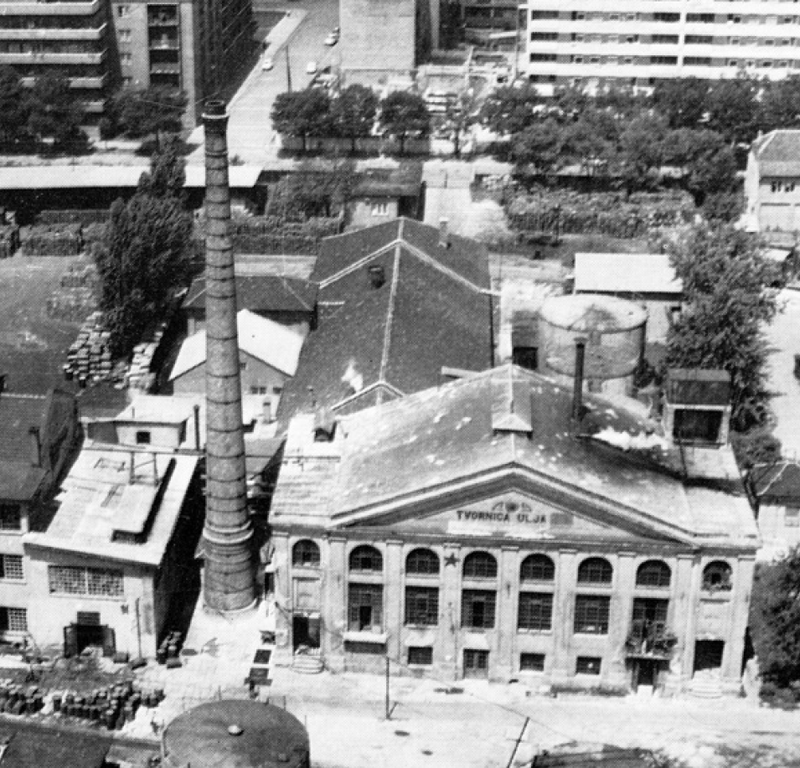 A production company that bases its values on tradition, excellence and innovation, Zvijezda was founded in Zagreb on September 15th 1916 as “Prva tvornica ulja”. 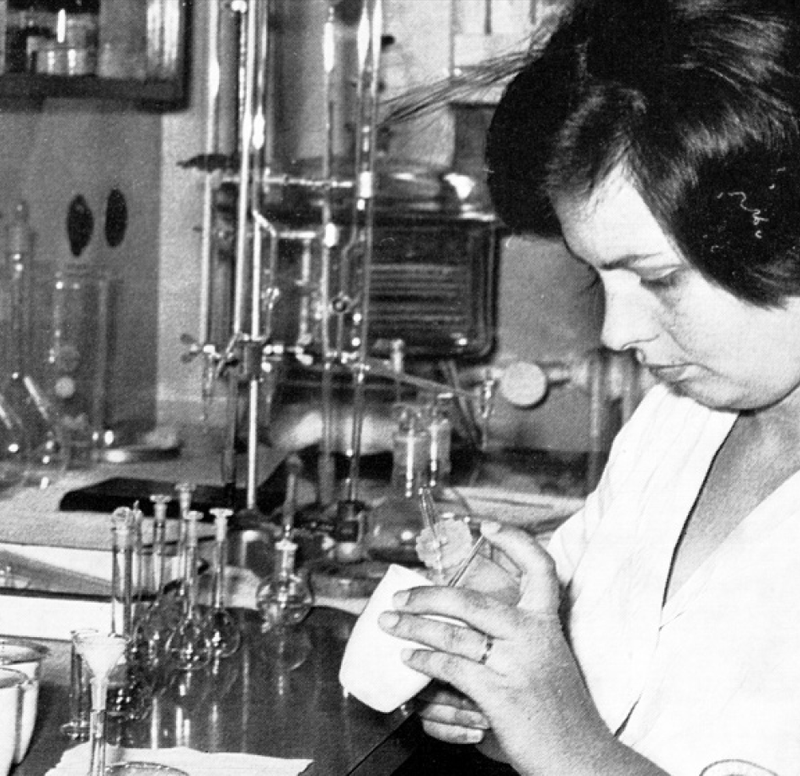 From the very beginning it set standards in its production segment and then moved the boundaries, by introducing the first margarine on the market in 1956 and the first mayonnaise in 1959. 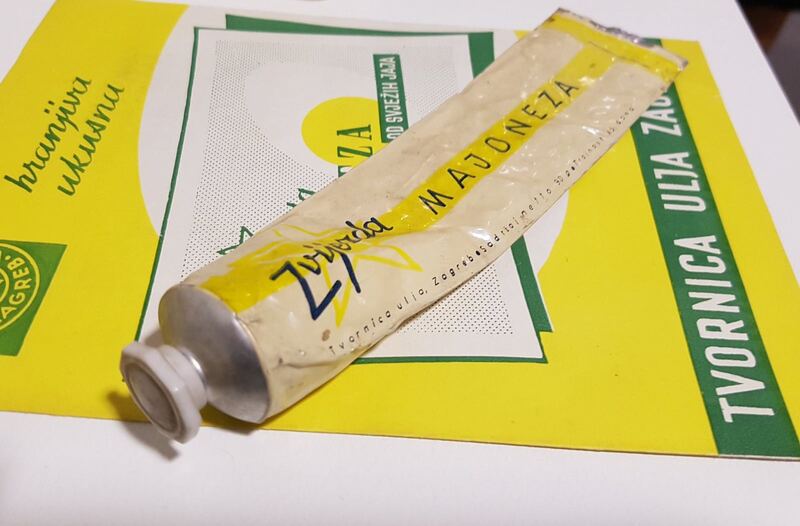 Today, Zvijezda is still the only company that produces mayonnaise and margarine in Croatia, a trend maker and a market leader, even more so when it comes to developing new flavors that successfully keep pace with trends in the world, as well as introducing innovative packaging. Zvijezda marked 100 years of successful business with new products – Zvijezda mayonnaise with bacon flavor, ready to use tomato based sauce and new Margo spread packaging, while its brands – margarine, mayonnaise and ketchup received Best buy medals and were the first customer choice in Croatia justifying the slogan: “It’s Zvijezda or nothing”. Zvijezda welcomed the grand jubilee with excellent business results. 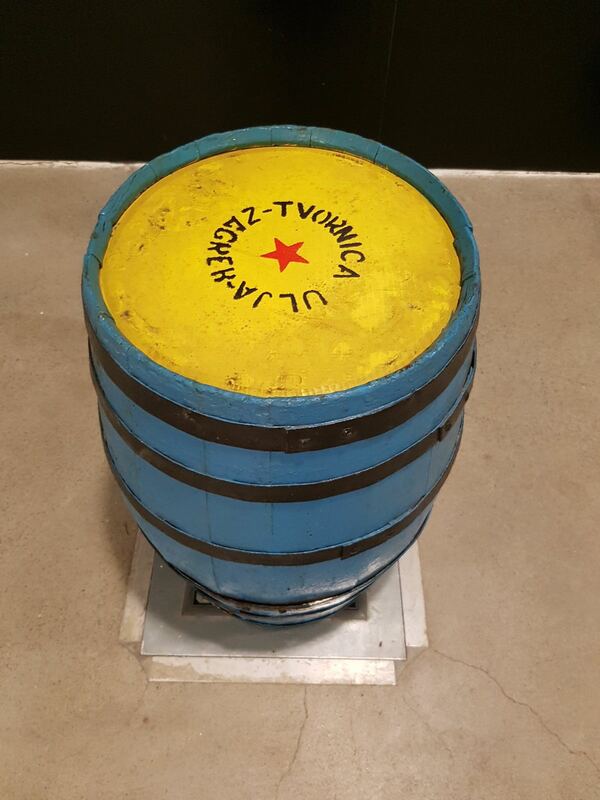 “Zvijezda continues to grow in the first six months of this year. 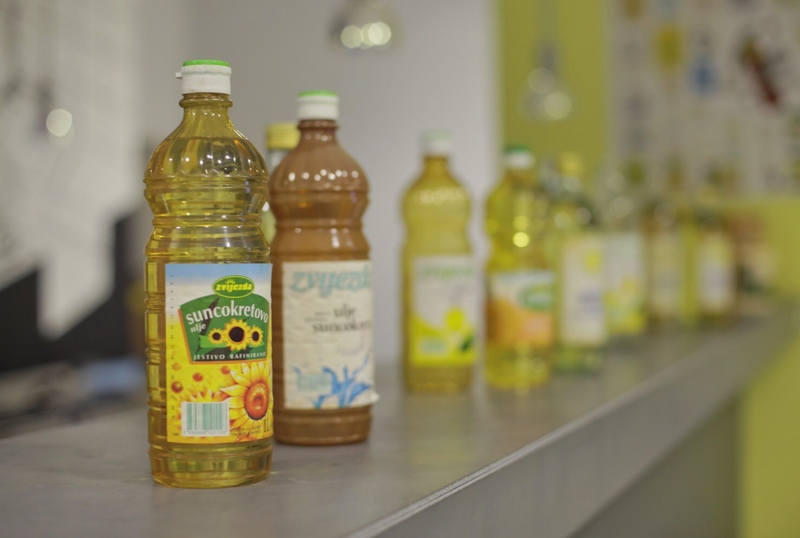 The same period showed growth in exports, and new export markets were opened – Romania and Greece in EU, but also Switzerland and Israel.” , said Goran Pajnić, CEO of Zvijezda and announced that the company’s business plans are, as before, aimed at strengthening its competitiveness in domestic market and expanding its business to other markets. 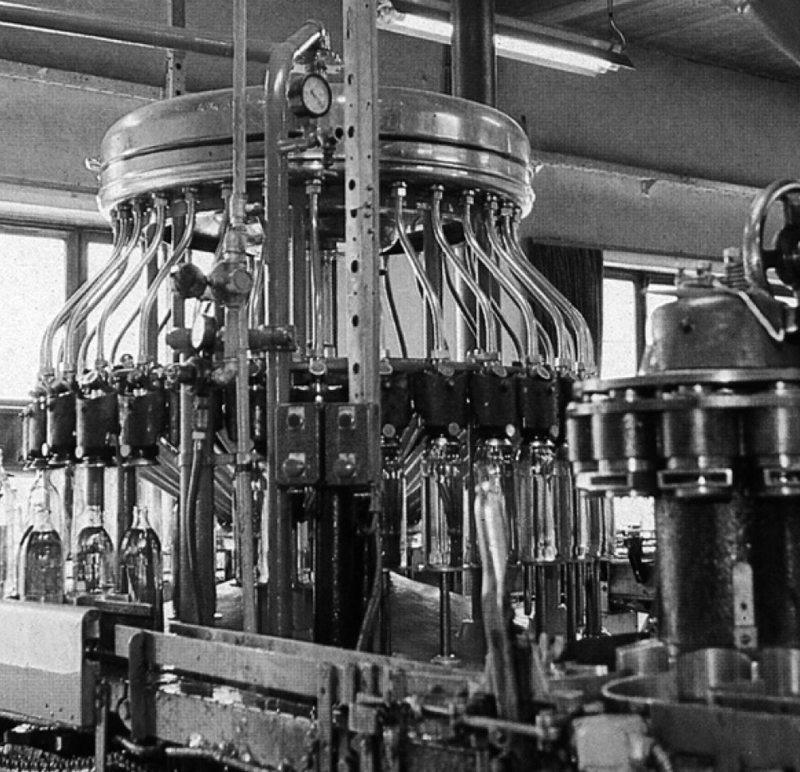 At the celebration ceremony Pajnić especially thanked all previous and current Zvijezda employees, saying that it is their work, knowledge and dedication that contributed to the quality of Zvijezda’s products, enabling them to find their way to almost every household in Croatia for one hundred years. 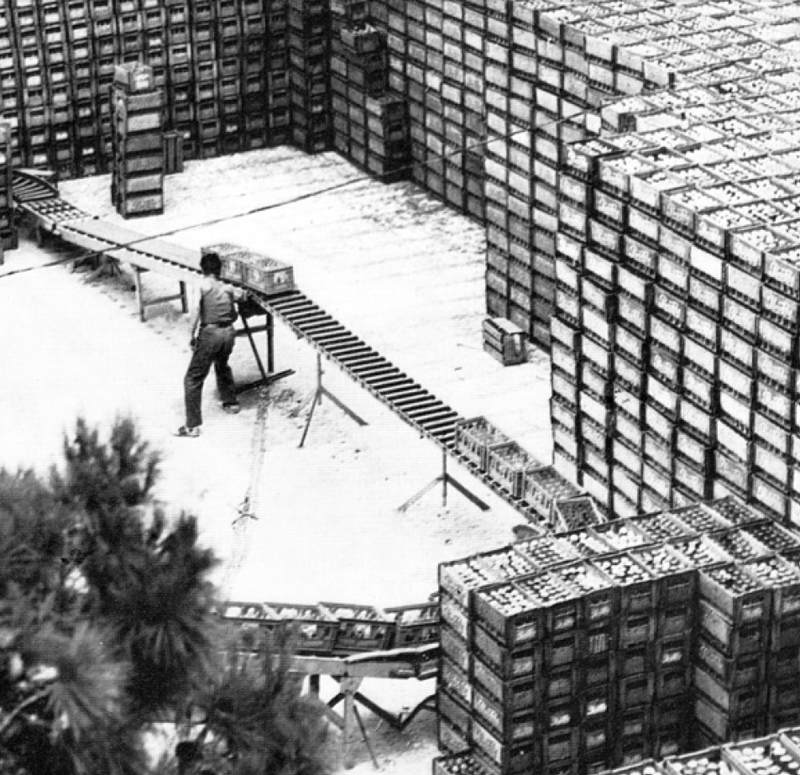 More than HRK 500 million was invested in Zvijezda since then. Investments were made in technology, knowledge and people, environment protection, energy efficiency and a new logistics center. “Zvijezda is a fine example how a strong investment and consolidating knowledge of the market, agriculture and industry, create a market leader.”, said Ante Todorić, Deputy President of the Agrokor Group. 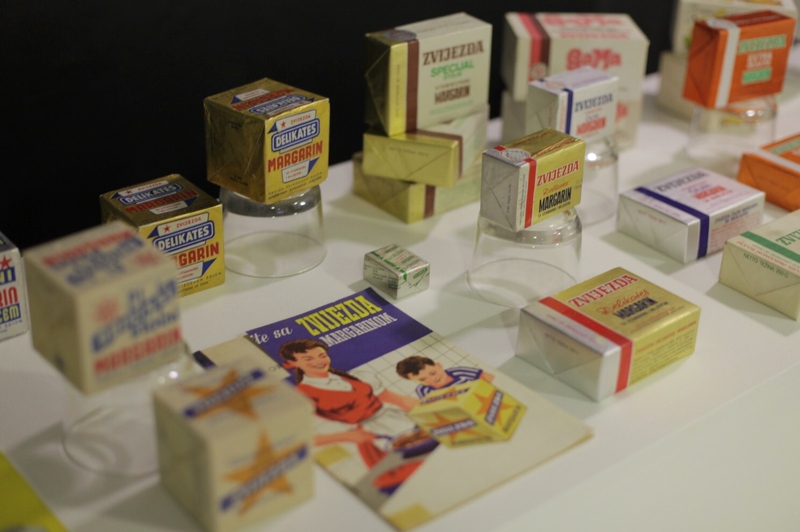 The exhibit “One hundred years of flavor” is open to public until the end of September. 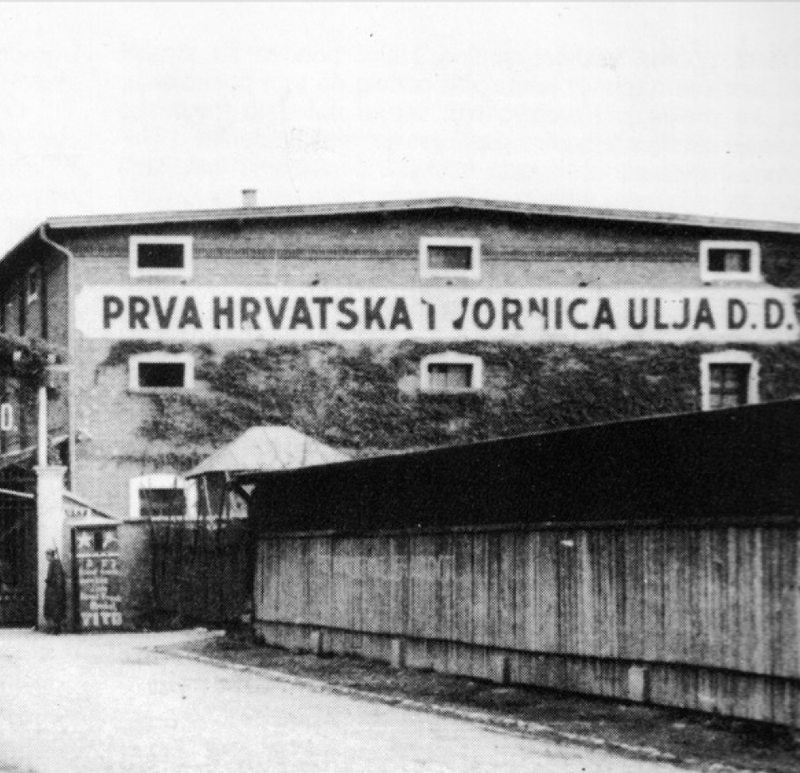 On 15 September 1916, Prva hrvatska tvornica ulja ("First Croatian Oil Factory") – joint stock company was founded. 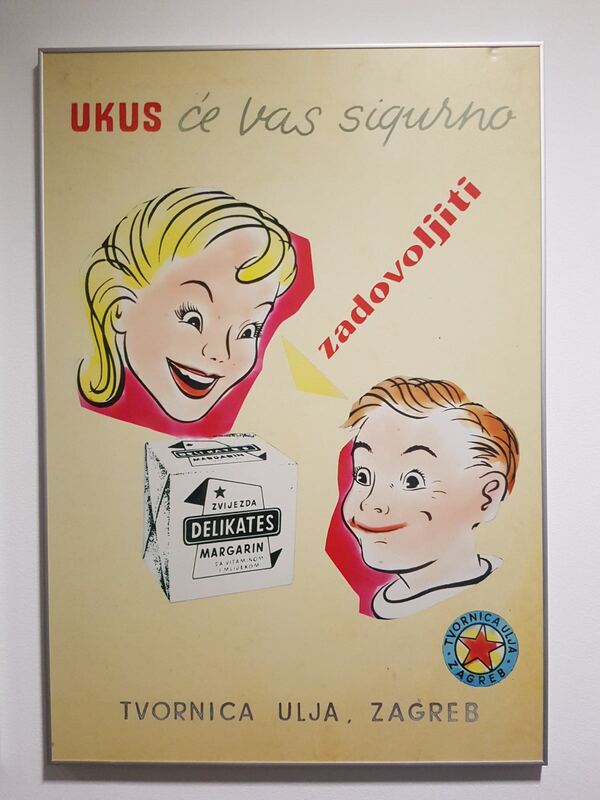 1981 The beginning of the production of new margarine spreads called "MARGO"
In 1981, the first salads with vegetables and meat based on mayonnaise were presented to consumers in Yugoslavia. 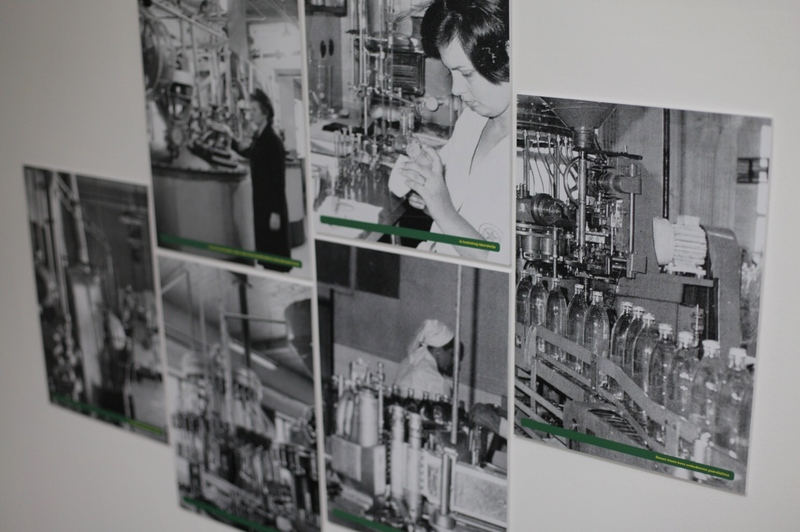 2005 The production of the Omegol oil and margarine spread began – the first line of Zvijezda's functional products and the first of its kind on the market; rich in omega-3 essential fatty acids. 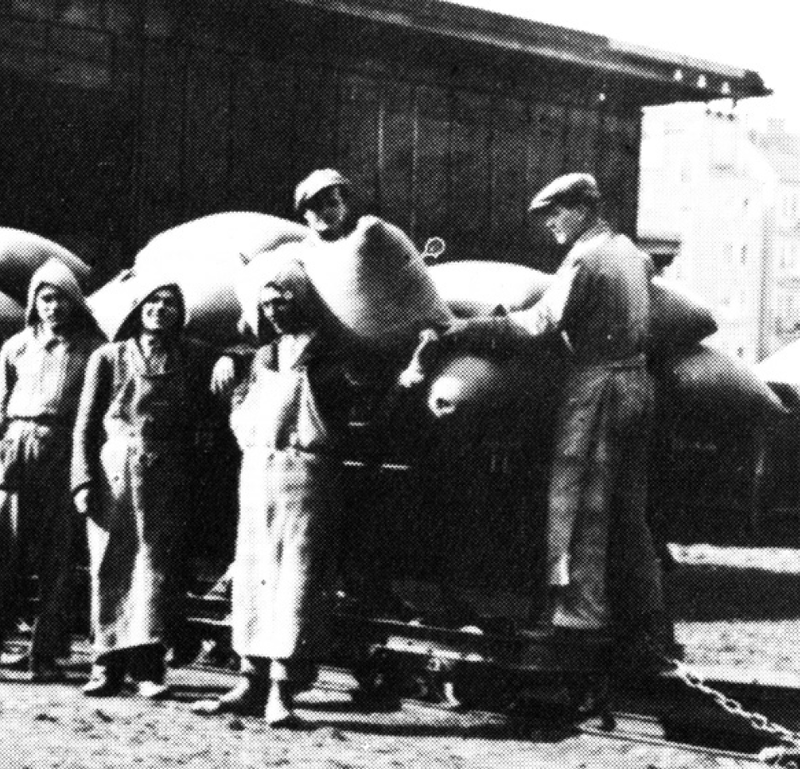 In 2016, Zvijezda celebrated its 100th anniversary with new products that had already found their way to the consumers – the bacon-flavoured Zvijezda mayonnaise and Zvijezda ready-made tomato sauces. 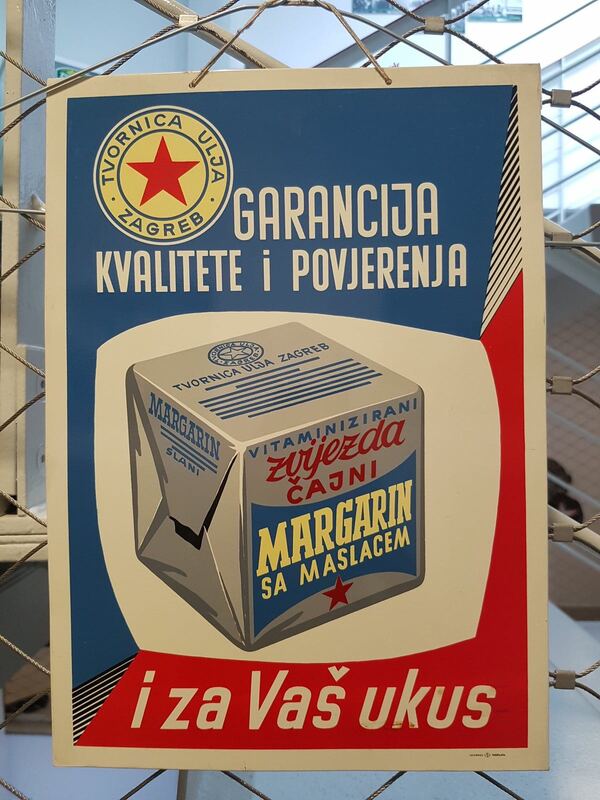 2016 Zvijezda celebrated its 100th anniversary with excellent business results, business expanded to new markets, and a Best Buy award for the best price/quality ratio in the margarine, ketchup and mayonnaise categories.